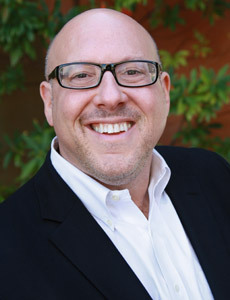 Shelly Palmer chats with Seth Shapiro, Principal of New Amsterdam Media, LLC. But Seth is also one of Shelly’s go-to consultants, and they’re here to talk shop. The two talk about Cablevision vs. Viacom, the unbundling of cable and how Netflix’s House of Cards is (or isn’t) changing television.